Users who like Podcast Episode 101 - Is Anthem Releasing To Late? Users who reposted Podcast Episode 101 - Is Anthem Releasing To Late? Playlists containing Podcast Episode 101 - Is Anthem Releasing To Late? 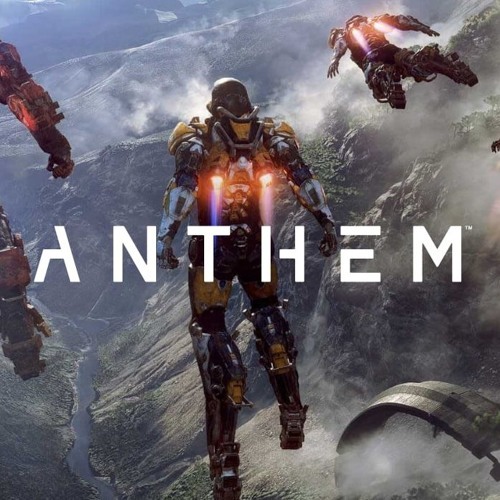 More tracks like Podcast Episode 101 - Is Anthem Releasing To Late?